Transparency in business challenges entrepreneurs to remain open and communicative about critical points of information, including their business’s objectives, history, production, and services. Moreover, it’s a goal that grows in value and influences industrial innovations including the blockchain technology. One of the most appealing perspectives of blockchain is the degree of transparency that it can provide. Although it is often attributed to as a “trustless” technology, the central element that holds the ecosystem together is transparency and reliability. However, several negative publicity has been given to blockchain companies and ICOs in the mass media lately. The issue of transparency of the newly organized companies, exchanges, and management has been questioned again and again. A recent study explains that about 1000 ICOs are discontinued, and that half of them experienced bankruptcy, four months after token sales. It is considerably common in an unregulated setting as clever financial criminals abuse this new way of an opportunity to collect funds for starting a business and not doing anything to accomplish the promises that they have presented. Transparency is something that huge mainstream companies, especially banks and likewise mass media fail to address. Transparency, or lack of it, may be the reason for major economic crises around the world and bankruptcies of well-established businesses. It is so easy to shift blame on the new and ignore that the old is opaque and careless in its business practices. Nothing can explain it better than 2008 crisis when major financial enterprises operated by short-term profits produced excessive and fraudulent transactions in derivatives, created toxic financial tools and marketed them to the public with a benefit from rating agencies that provided those products triple A’s as if they were stable and reliable securities one could invest. With several other advantageous aspects that blockchain based companies possess, transparency is at the core of it. It may be observed, not only in finance activities but if financial company deals over a blockchain platform, everybody sees all their holdings and all the transactions that they have processed. None of the prominent financial giants or hegemons have had this same transparency before. It is about to improve, and new blockchain driven companies will accomplish far more accountability to the entire system. No transaction will be hidden, and thus company using the technology will show real integrity towards their customers and the community. Debitum is a young and ambitious alternative finance company that is founded on the principles of decentralization, accessibility, and credibility. It is an exceptional example of a transparent blockchain driven company that responsibly utilized collected funds from ICO and has just presented a promised product of an alternative lending platform. The company has been developed from two respected and accomplished companies: the alternative finance corporation Debifo and a high-tech firm Inntec. Debifo has had a turnover of 50 million Euros in factoring lending just in three years, and Inntec has been one of the fastest developing IT company in Northern Europe. Both co-founders and advisers for Debitum Network have an extensive background in finance and IT. Debitum continuously endeavors to provide strong and transparent service. They aim to motivate their community members to be more confident and guaranteed that they will fulfill what they have promised of being the best alternative finance platform. Aside from that, they also aspire to become a significant example of a blockchain powered project that values honesty and integrity. As the blockchain technology advances, scammy programs, risk, and mistrust will also subsist. Debitum makes their project stand out and assist the blockchain space in developing by building the trust of their community, partners, and users. 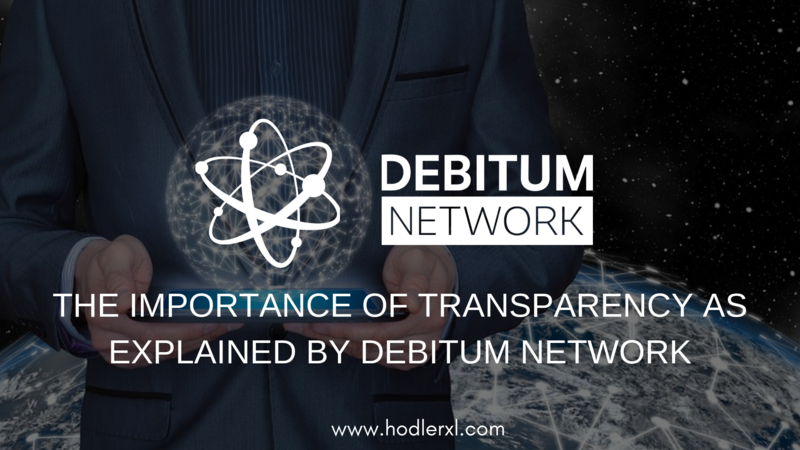 Debitum considers that trust and transparency are the essential assets for all projects. Losing the support and trust of their community can end their project at any step. 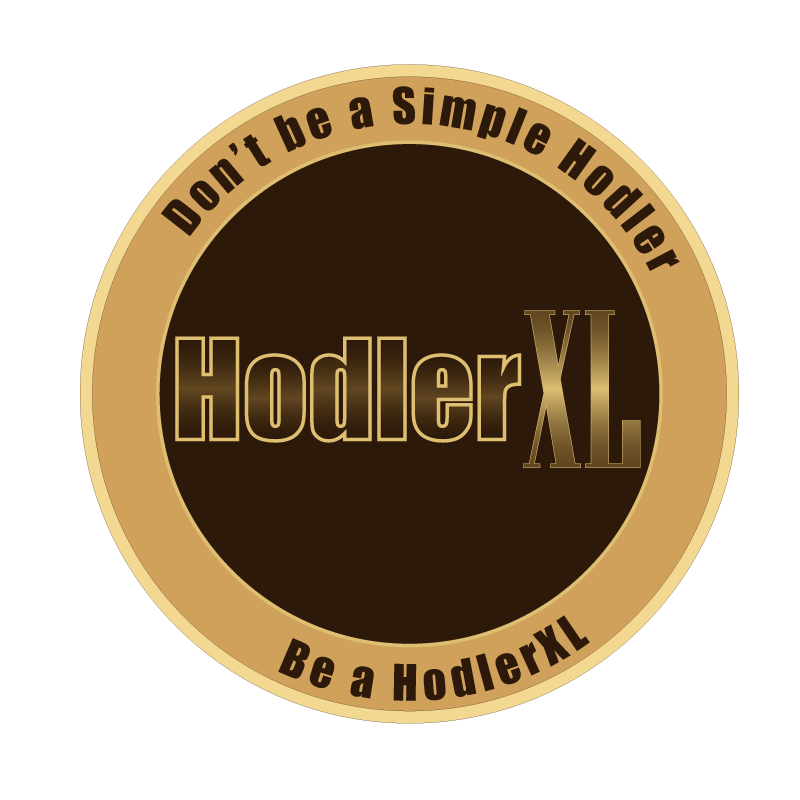 They build and sustain their project’s credibility by being accurate with the allocation of funds, sharing constant product development and company updates, and adequately controlling the token supply to avoid manipulation of price. All projects can encounter challenging situations within their community. That’s why the Debitum team values that when difficulties arise, they must always be transparent and communicate efficiently. Financing process with a smart blockchain contract following every step raises Debitum Network’s transparency. Anything written in each block is immutable, cannot be altered, and is known by everybody. So, each counterparty in the financing process knows what has been arranged at a particular stage, and each party is capable of verifying the correctness of any specific set of data they require. Also, the management of the company explicitly explains the vision and mission statement to every employee, and this delivers financial plans and business goals crystal clear to everyone. Communication itself within the firm is never sugarcoated, and everybody is kept in the loop, which assures employees to understand that nothing is hidden from them. In all aspects of life, “the old” favors condemning “the new.” But, it usually turns out that “the new” has been born out of the profound necessity for innovation. The modern financial system requires disruptive and revolutionary changes in order to become more transparent, accountable and reliable. Blockchain based companies like Debitum can be the pioneers that will initiate the change and modify the opaque and outdated financial system into a much solid one.